Mike Gianella knows a lot about rotisserie baseball and the way it should be played. He’s kind of like one of those old timey coaches, with a chaw in his jaw, a calculator in his pocket, and the good sense not to contradict either. I’ve written about Roto Think Tank before, but reading some recent posts today reminds me about just how sensible Mike is. He doesn’t think much of position scarcity, but when he’s allocating bid prices he tends to favor the catchers and shortstops of similar value, since they’re harder to replace. That sort of thing. Thanks for the plug, Peter. And I’d say that your assessment is accurate. 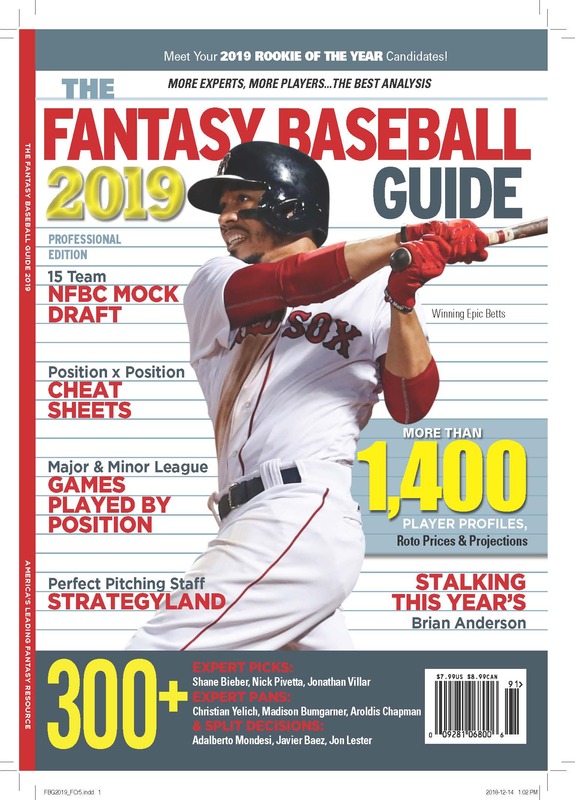 I don’t think I’m doing anything new, but do think that this kind of analysis has been lost when Alex Patton stopped publishing his books and is now mostly hiding behind the pay wall at some of the better sites like Baseball HQ. I hope anyone reading this comes over and joins us now and as the season rolls along.